You’re going to be so inspired after listening to my interview with Kristen. 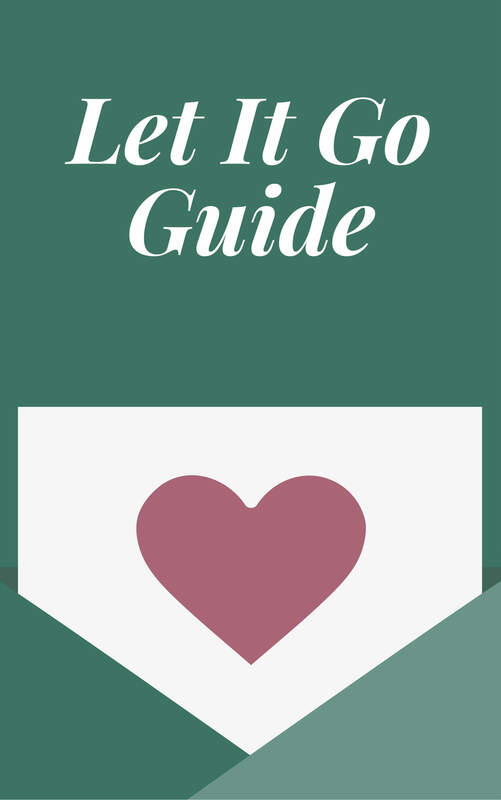 If you believe now or have ever believed that you’re too broken or just not fit for a healthy relationship, this episode just might leave you in tears. 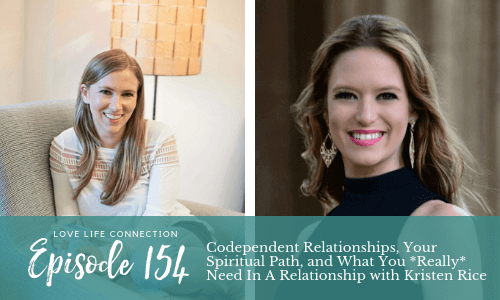 From an abusive childhood, to codependent relationships, to a personal pilgrimage to southeast Asia, Kristen shares it all with us. Five years ago, she hit rock bottom, and now she’s married, had a baby, and is the happiest she’s ever been. She believes every person has the capacity to feel joyful in their lives no matter what they’ve experienced. The Love Incubator is OPEN for early enrollment! The Incubator is my 1x1 coaching program with a small group element. It’s the *only* way to work with me 1x1, and I’m not offering this again this year or next. 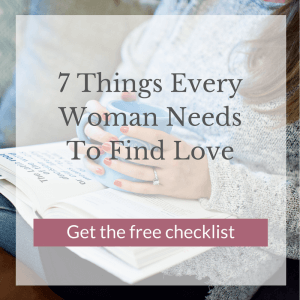 If you’ve been wanting to work deeper with me to transform your love life, this is it! Learn more here. If you get value from Love-Life Connection Podcast, please rate & review it in iTunes HERE. It only takes a sec to impact our ranking + it’ll help other women find our community!